The SkWids characters take the books to another level. Online you can see the SkWids characters come alive. 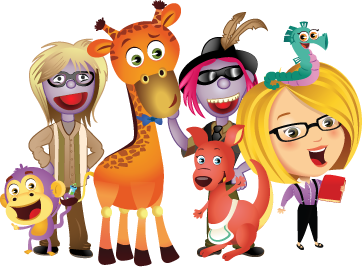 They have educational songs to download as well as vignettes online that teach preschool skills. I have watched a few episodes with my son. They are lively and entertaining. The online opportunity gives you more resources, and the videos are set up to give lessons as well as directions for basic preschool crafts or activities. 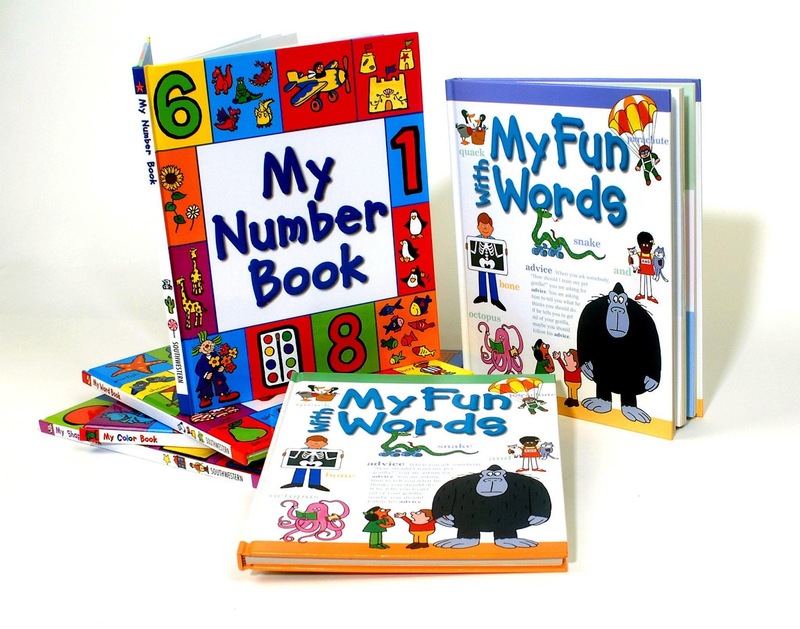 These resources enhance the books and are fun for my preschooler to watch, as well as learn and follow along. 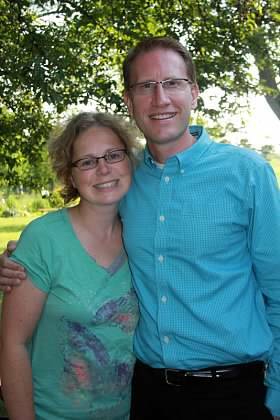 My son and I have used the songs from SkWids because they are upbeat, and he learns at the same time. Some of the concepts are more complex, and I use them in the classroom. The students listen intently when I play a new song from SkWids. Once they know it, they are singing along strong. Science and social studies units become more defined as children develop in the intermediate grades. Students in 3-6th grade need materials that forge deeper into content areas. Independent learners value building on their knowledge and seeking new information. 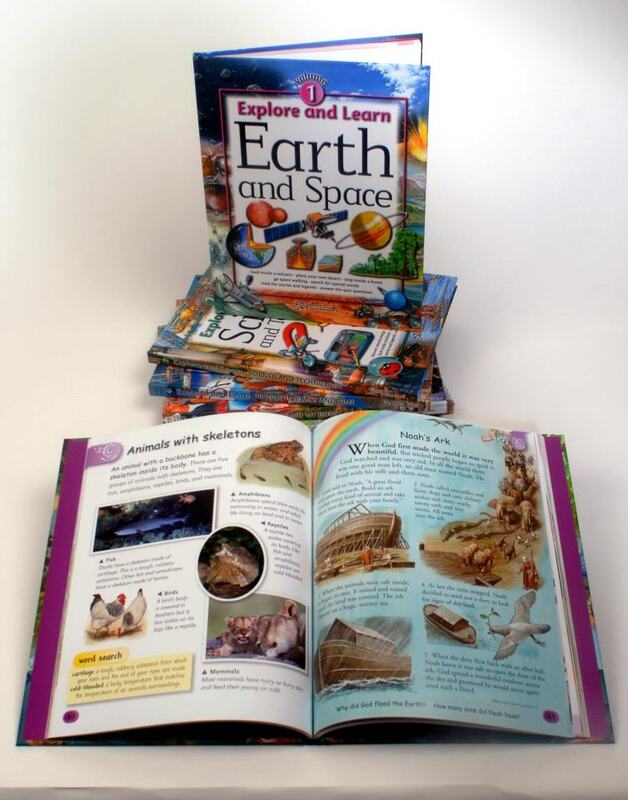 The Explore and Learn books give learners a place to begin as they go on their journey. This set has done wonder's for my daughter this year. When she received the books this past summer, she was rejuvenated and ready to dive in. The Explore and Learn set has aloud my daughter to do just that…explore and learn. 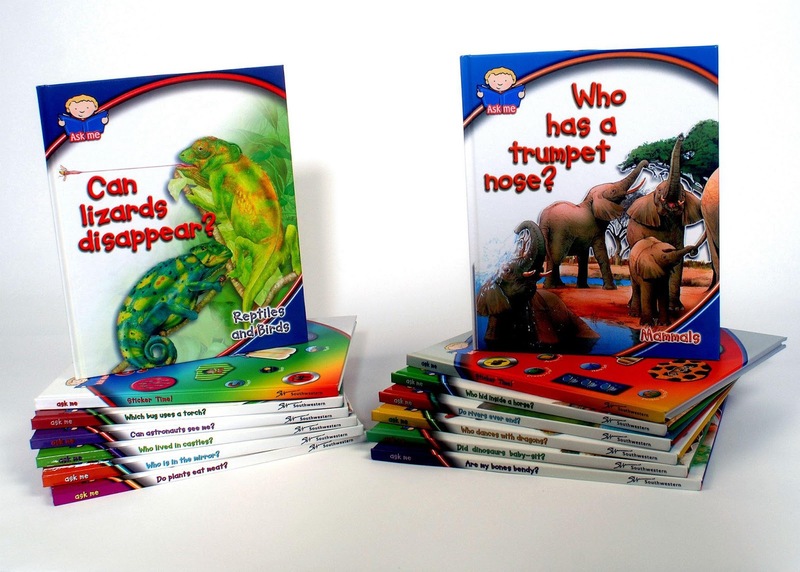 This series provides illustrated experiments, activities, & crafts throughout each book. Children at this age need to apply, create and analyze a concept in order to fully understand the complexities within each topic. With this series, I often I saw my daughter filling a bin with odds and ends, such as balloons, funnels, water bottles and other materials. She used a deck of cards to bookmark many pages. She did not want to miss any of her favorite pages. Seeing her grow-up with Southwestern Advantage resources, makes me wish I had the same opportunities as a child.